To find companies that provide duct cleaning services, a homeowner should go online or contact the National Air Duct Cleaners Association (NADCA). Homeowners should not assume that all duct cleaning service providers are equally knowledgeable and responsible. They should talk to at least three different service providers and get estimates before deciding whether to have their ducts cleaned. When the service providers come to the house, the homeowner should ask them to show them evidence of contamination that would justify having the ducts cleaned. Duct cleaners who make sweeping claims about the health benefits of duct cleaning should not be hired because such claims are unsubstantiated. Homeowners should not hire duct cleaners who recommend duct cleaning as a routine part of their heating and cooling system’s maintenance. The homeowner should not allow the use of chemical biocides or chemical treatments unless they fully understand the pros and the cons. The homeowner should check the company’s references and customer reviews to be sure other customers were satisfied and did not experience any problems with their heating and cooling system after cleaning. they will use procedures to protect the occupants, their pets, and the living space of their home from contamination. The homeowner should ask the service provider whether they hold any relevant state licenses. Some states may require air duct cleaners to hold special licenses. The homeowner should make sure that the duct cleaner they choose will provide a written agreement that outlines the total cost and the scope of the job before work begins. 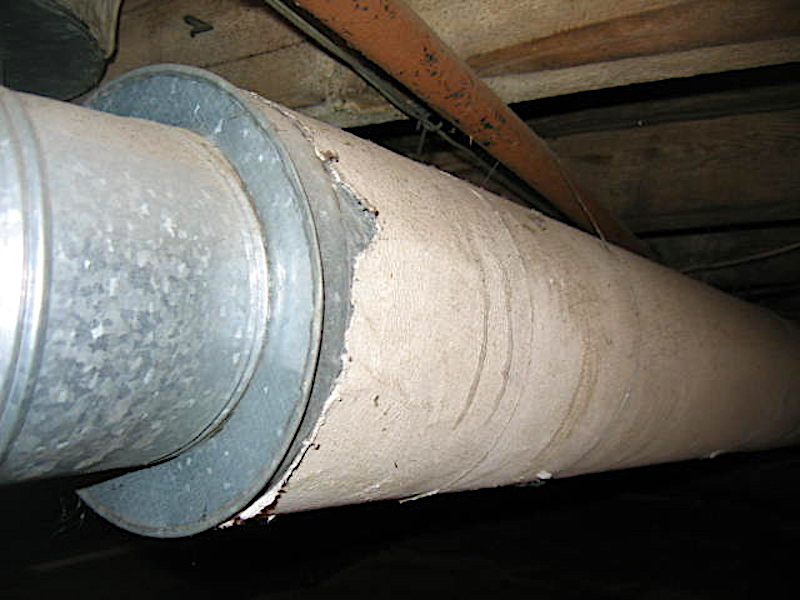 take care to protect the ductwork, including sealing and re-insulating any access holes that the service provider may have made or used so they are airtight.